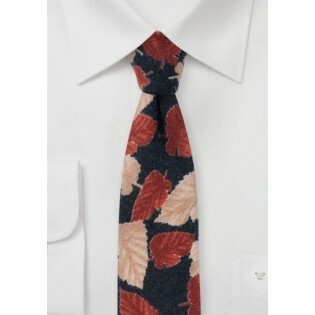 Bring style to your Autumn get ups with this handsome flannel print tie in navy, tan, and brown. A fantastic choice for those who want to throw in some vintage vibes to their dressy looks. While great for suits and blazers, we like it most with a flannel or chambray shirt and a pair of leather suspenders or a vintage tweed vest. 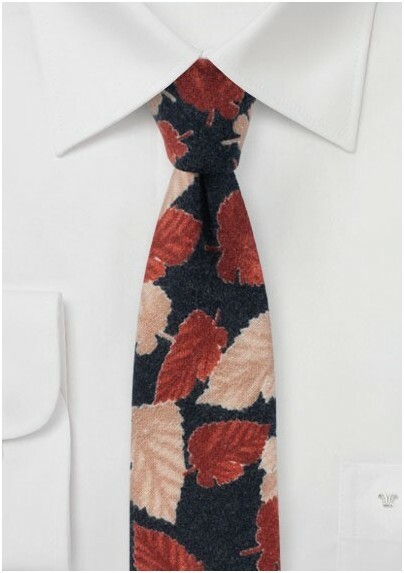 Handmade by neckwear brand BlackBird using flannel cotton imprinted using digital printers.